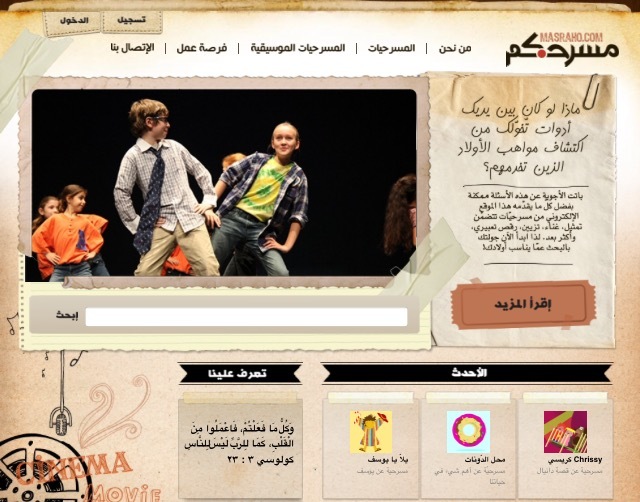 Masraho.com, meaning your stage, is a website where you can download plays & musicals for free. It is for children to perform in different occasions. It provides the children with tools that will help them discover their talents & build their character.